Since 1996, Zentjes Food B.V. is manufacturer and supplier of professional equipment for the processing and preparation of products for the food industry. 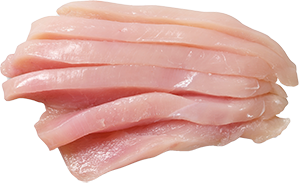 In the Benelux, Zentjes Food is exclusive representative for a number of major suppliers. In addition, the company designs and builds machines at its own plant. 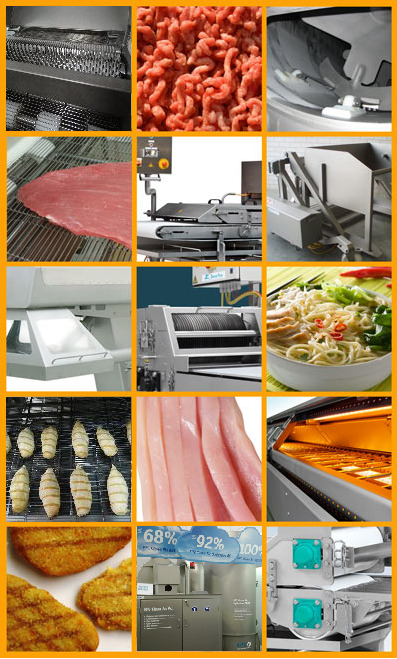 Examples are strip cutters, cutlet flatteners, conveyor belts, screw conveyors and tailor-made equipment. If you need specific advice or service, Zentjes Food has ample practical experience and knowledge to provide you with customized or tailor-made equipment, or specials.